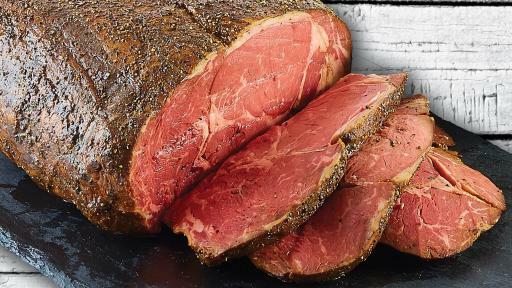 Order your Prime Rib or Holiday Feast Today! 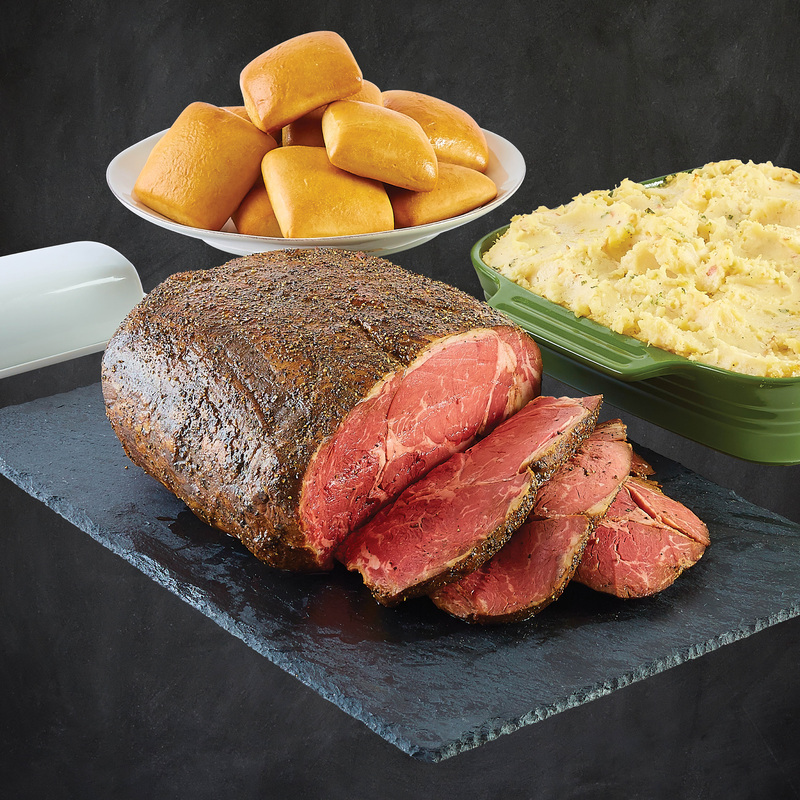 For the first time in a decade Dickey’s Barbecue Pit is adding a new option to their holiday meal line-up, Prime Rib. 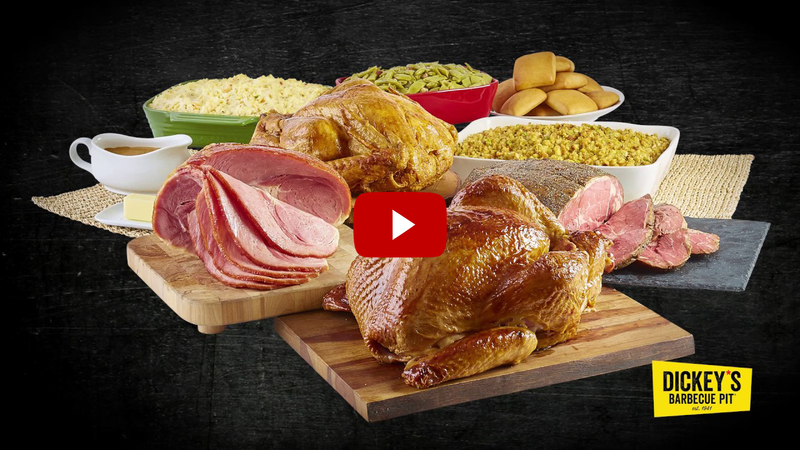 After spending the month of November eating Thanksgiving turkey, Dickey’s heard from customers that even the most devoted holiday foodie was getting “feasting fatigue”. 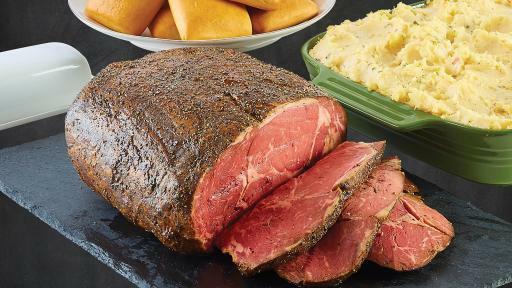 The Prime Rib, Dickey’s newest holiday option, is a delicious alternative to the traditional holiday meal starring turkey or ham. 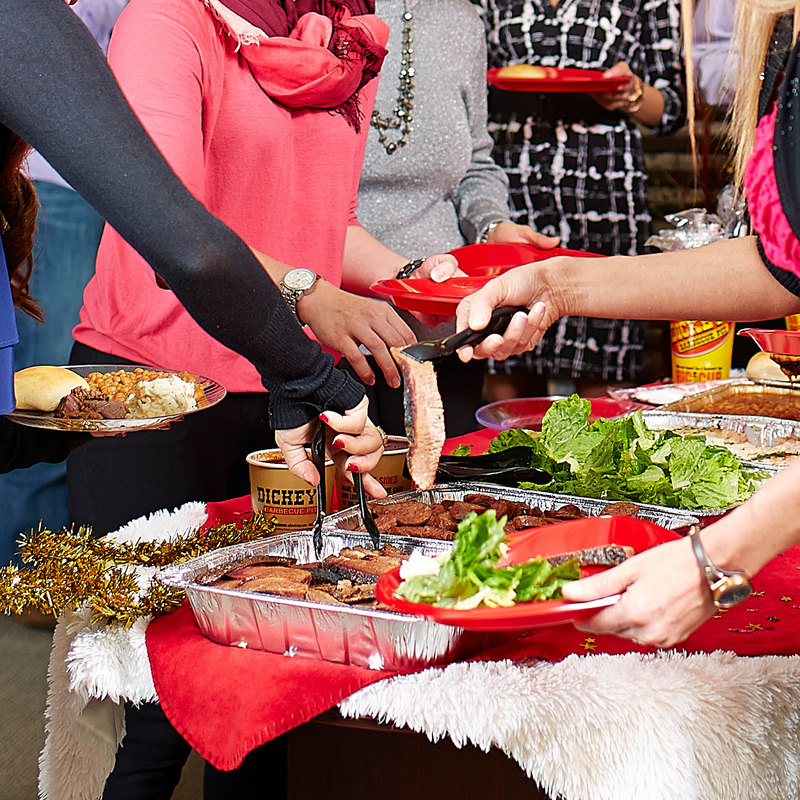 Guests can order a whole Prime Rib a la carte or as part of a Holiday Feast that includes baked potato casserole, cornbread dressing, green beans with bacon and a dozen buttery rolls. 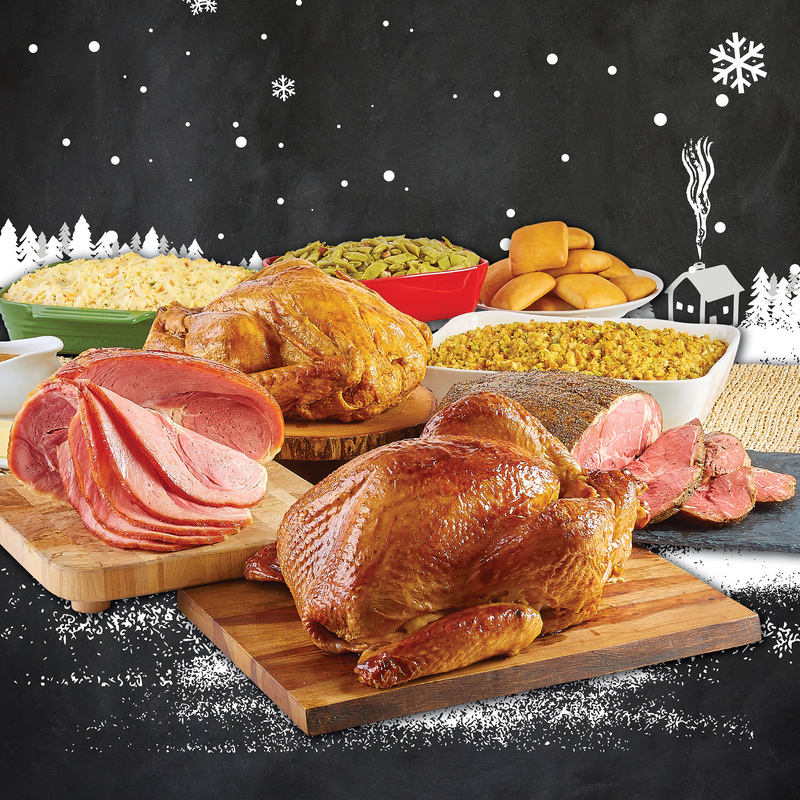 To place their holiday order, guests can go online or call their nearest Dickey’s location from now until December 24. 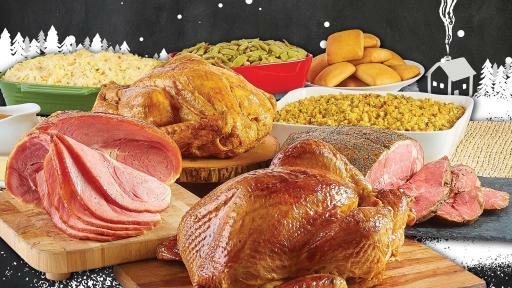 Dickey’s is also hoping to help with the “Holiday Hangover” by giving families a break after the expenses often associated with holiday season. 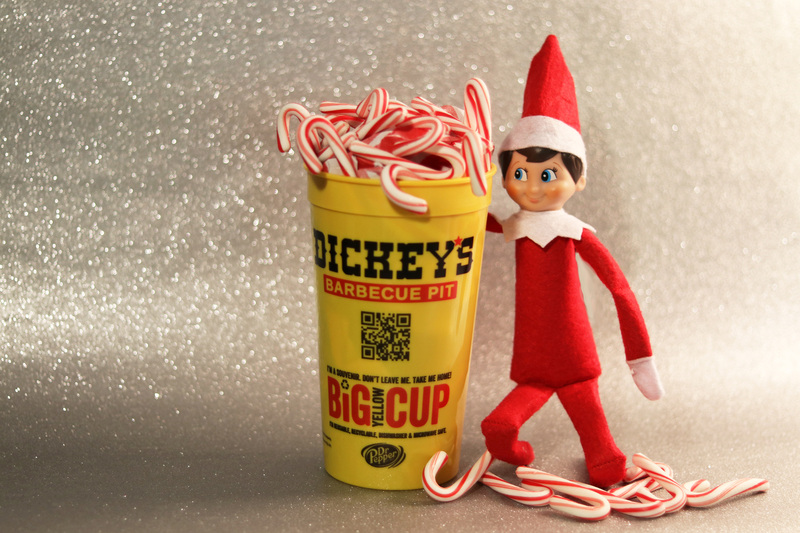 At Dickey’s, from December 26 to January 2 Kids Eat Free with every purchase of a $10 adult dine-in meal. 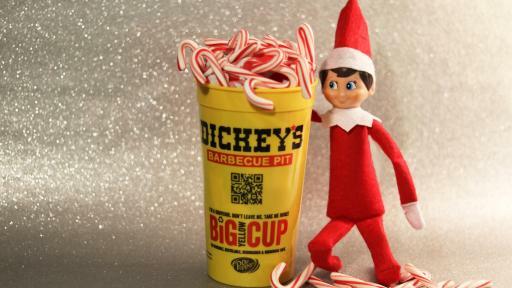 Find Dickey’s on Twitter, Facebook and Instagram. 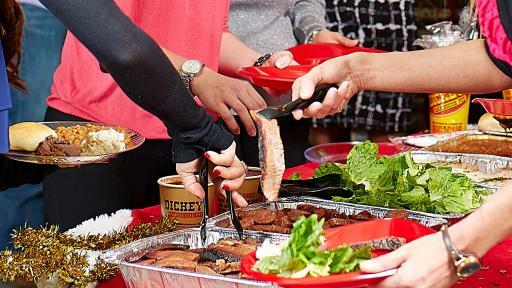 Dickey’s Barbecue Restaurants, Inc., the nation’s largest barbecue chain was founded in 1941 by Travis Dickey with the goal of authentic slow-smoked barbecue. 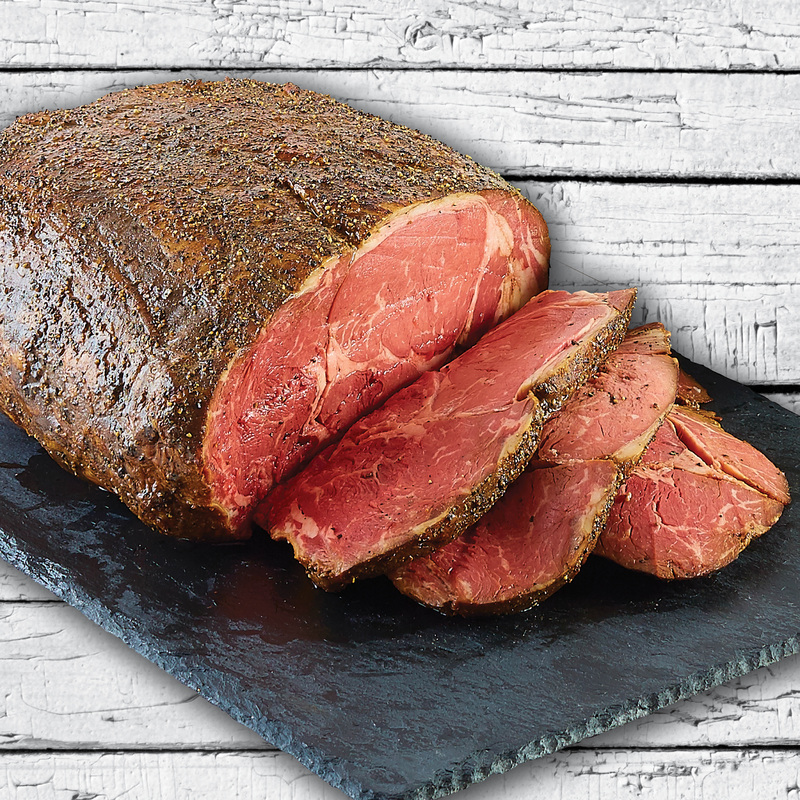 Today, all meats are still slow smoked on-site in each restaurant living up to the company tagline, “We Speak Barbecue.” The Dallas-based family-run barbecue franchise offers a quality selection of signature meats, home style sides, tangy barbecue sauce and free kids’ meals every Sunday. The fast-casual concept has expanded to more than 570 locations in 43 states. This year Dickey’s won first place on Fast Casual’s “Top 100 Movers and Shakers” and ranked in the top ten of Franchise Times’ “Fast and Serious.” Dickey’s Barbecue Pit was recognized for the third year by Nation’s Restaurant News as a “Top 10 Growth Chain” and by Technomic as the “Fastest-growing restaurant chain in the country.” For more information, visit www.dickeys.com or for barbecue franchise opportunities call 866.340.6188.